Cyber security is cross-disciplinary in nature and attracts students from diverse backgrounds ranging from highly technical disciplines such as engineering, IT and computer science to non-technical such as social science, business and law. To prepare students better for the reality that cyber security is everybody’s business, our programs need a curriculum that allows students to share and acquire skills through interactions with course instructors and peers. Students can complement each other’s diverse skills through the participation in online group assignments. However, students often find group work frustrating due to the negative impact of any lack of participation by fellow students. Course instructors can also find the lack of student engagement and the administrative burden of facilitating online interactions, challenging. This session outlines how we developed online engagement leading to a better aligned curriculum, resulting in insights into the way students learn and students’ more holistic understanding of the course materials. I am looking forward to sharing our experience and learning from your experiences in teaching online! This session will be held at UNSW Canberra in LT03, Bldg 30. We have booked Civil Engineering 109 for those of you who would like to come and watch the livestream at UNSW Kensington. Alternatively, you can also access the livestream as it is happening via our Connections Moodle site. 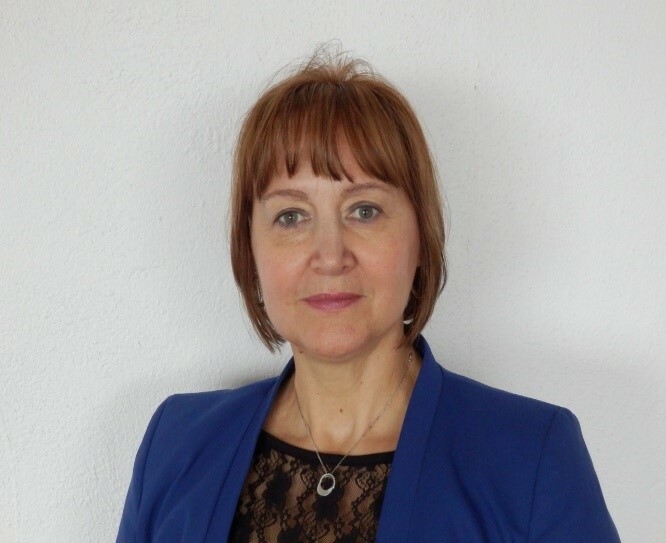 Dr Elena Sitnikova is an academic and researcher, and Program Coordinator for the Master in Cyber Security program at UNSW Canberra. Her current research interests are in critical infrastructure protection and cybersecurity. Elena is also involved in education research in the area of engineering and ICT education. Elena is an award winning academic, holding a national Australian Office for Learning and Teaching (OLT) Team Citation award for Outstanding Contributions to Student Learning.